To buy eBooks or audiobooks for your Walmart eBooks App on iOS, you'll need to buy your eBook or audiobook on the Walmart eBooks site first. After you've purchased your eBook or audiobook, you'll need to sync your Walmart eBooks App to start reading or listening. Why can't I buy eBooks or audiobooks directly on the Walmart eBooks App for iOS? Due to an agreement with Apple, the Walmart eBooks App for iOS does not let you purchase eBooks or audiobooks on the app. Go to the Walmart eBooks site on your web browser. Click on the cover of the eBook or audiobook that you'd like to buy. Sign in to your Walmart eBooks account when prompted. If you're already signed in to your Walmart eBooks account, go to step 5. Follow the onscreen instructions and fill out the blank fields. 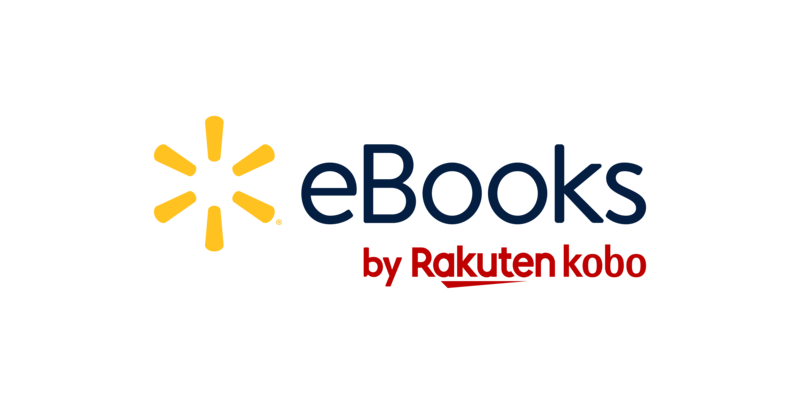 After your purchase is complete, sync your Walmart eBooks App. Your eBook or audiobook will appear on your Walmart eBooks App's Home screen.